We’re only weeks away from the big day, and loads of us are still clueless about what to get for that special someone. From jokey gifts to sweet treats, finding the perfect prezzie can take some SERIOUS work. Looking for something for ya mates, brother, BF or even the whole squad!? 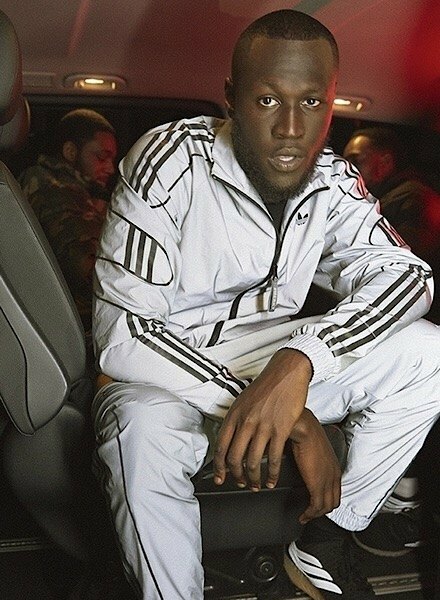 The adi x Stormzy collab has all the gear you need to get ya hands on before Christmas day! 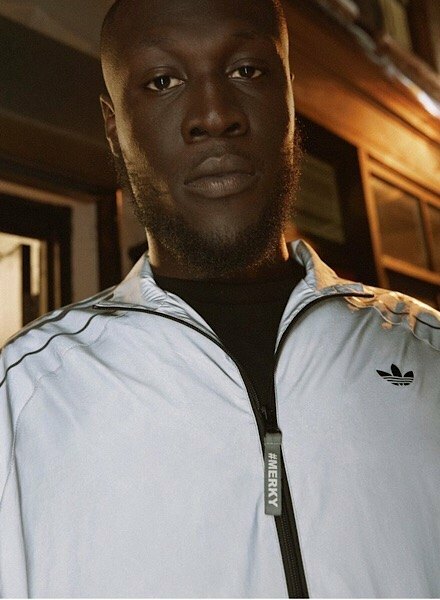 Getting you turning heads for all the right reasons, this SPRT Track Top from the adidas Originals by Stormzy SPRT collection is the standout gift you’ve been lookin’ for. 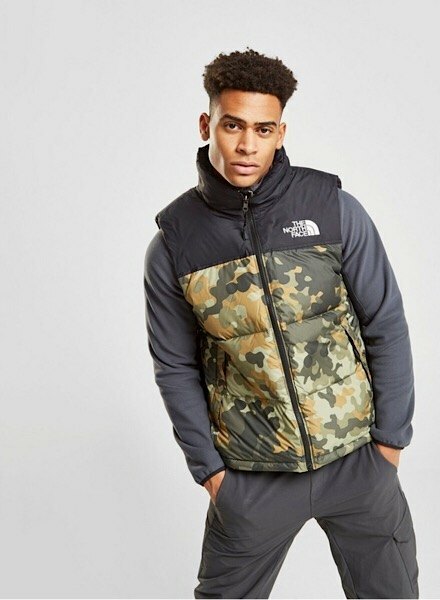 Get them beating the winter chill with this The North Face Nuptse 1996 Gilet. 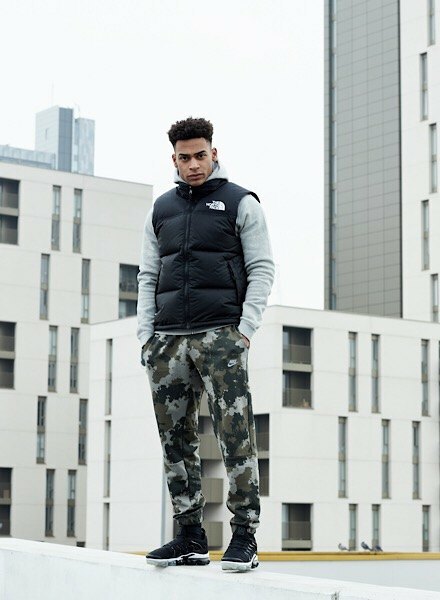 Coming in 4 different colourways ranging from bold red to street-ready camo, this iconic gilet is all about the cosy winter vibes. Layer it up for the ultimate, cold-weather look. Getting them their brand fix without breaking the bank, our under £100 gift section is a go-to. Update their sneaker rotation with these Gazelle trainers from adidas Originals. 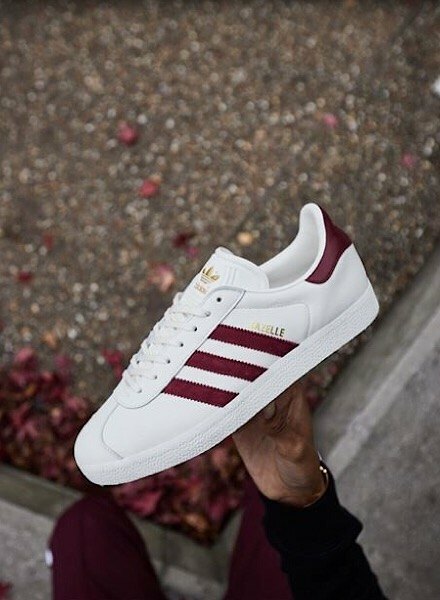 Taking inspo from adi’s archives, these retro sneaks are turning heads with the iconic 3-Stripes design. Coming in loads of different colours, there’s a pair for everyone. Christmas is the perfect time to upgrade your ‘fits. 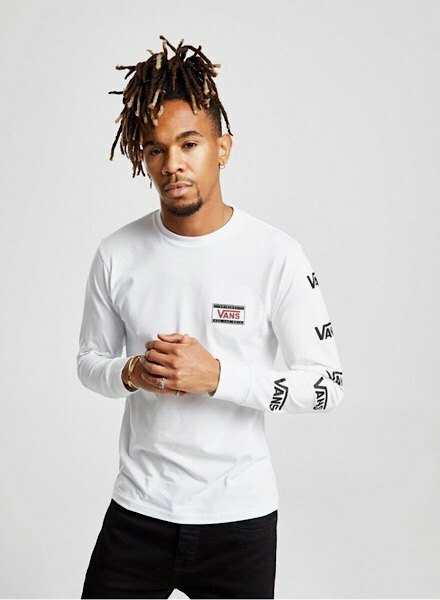 This Repeat Logo T-Shirt from Vans is the ultimate wishlist essential. With bold branding to the sleeves and a fresh white colourway, it’s a guaranteed winner. Pair it up with some statement creps for that Christmas day outfit you’ve been craving. 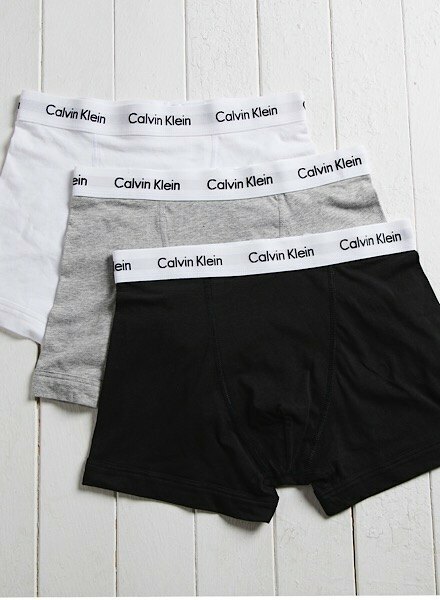 For that extra something to fill those stockings, these Calvin Klein Boxers tick all the boxes. An essential for every guys wardrobe, this pack of three takes comfort to a whole new level. You can’t go wrong with a classic logo tee. This New Fine T-Shirt from The North Face is built for everyday. Comfort and style, covered. You’ve checked out the wishlist, now its time to get Christmas SORTED! Wanna see more? Check out our Christmas Gift Finder for him!